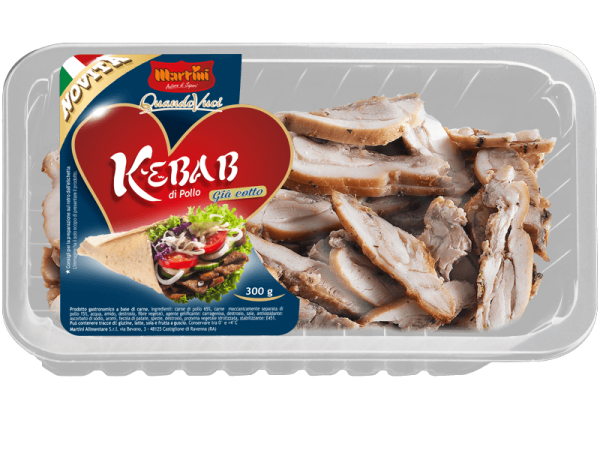 A breath of fresh air in the kitchen with this kebab made solely of cooked and cut chicken, ready in just two minutes. 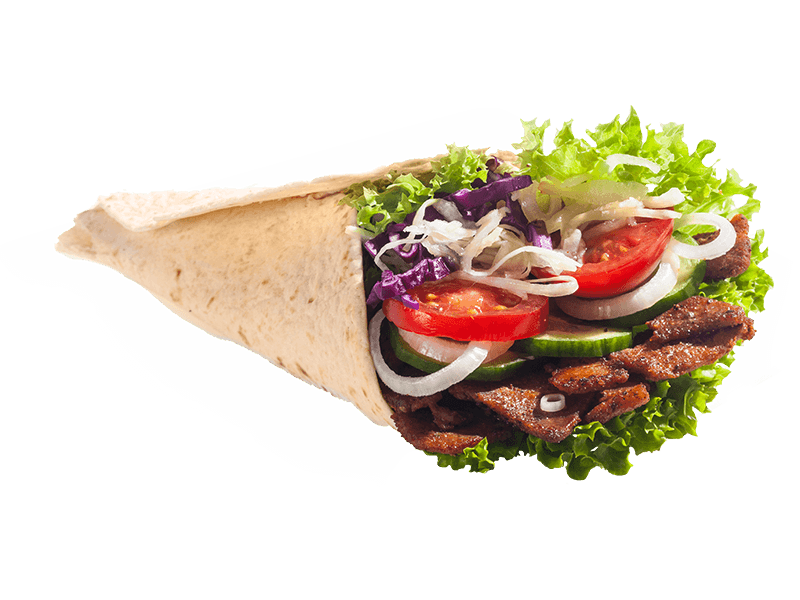 Chicken meat (65%), chicken meat (15%) (*), water, potato starch, dextrose, powdered lemon juice, stabilizer: E451, herbs, bamboo fibres, dehydrated glucose syrup, salt, spices, hydrolysed vegetable proteins, extracts of spices, gelling agent: carrageenan, antioxidant: sodium ascorbate. It may contain traces of milk, soya and nuts. (*) Mechanically separated.